Happy Halloween Everyone! Hope you all have a safe and spooky day! In the mean time, I will be education others to prevent forest fires! Friday is taking forever to get here! This Friday is The Paws annual Halloween Party and all animals are welcomed to dress up and attend. Ever since they have started in 2008, I have been dressing up and participating in the costume contest portion of the party. First place brings home a $50 gift card, second place a $30 gift card, and third is a $20 gift card to the local pet store. I have been lucky to place most of the years, winning prizes along the way. Most people think I do it for the money, but actually, any prize money or gift cards won I donate to the local humane society. So, my humans try hard every year for the ultimate prize, paying it forward to those in need. I’m so excited to share with everyone on Friday what my 2015 costume is going to be! Stay tuned on Monday when I’m going to share my time at the Halloween Party! Until Friday, hope everyone has a wonderful Wednesday! 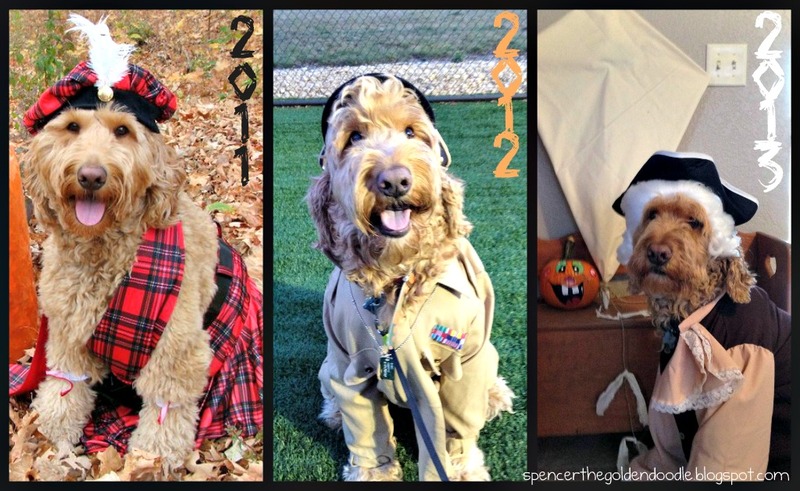 Is your dog dressing up for Halloween? 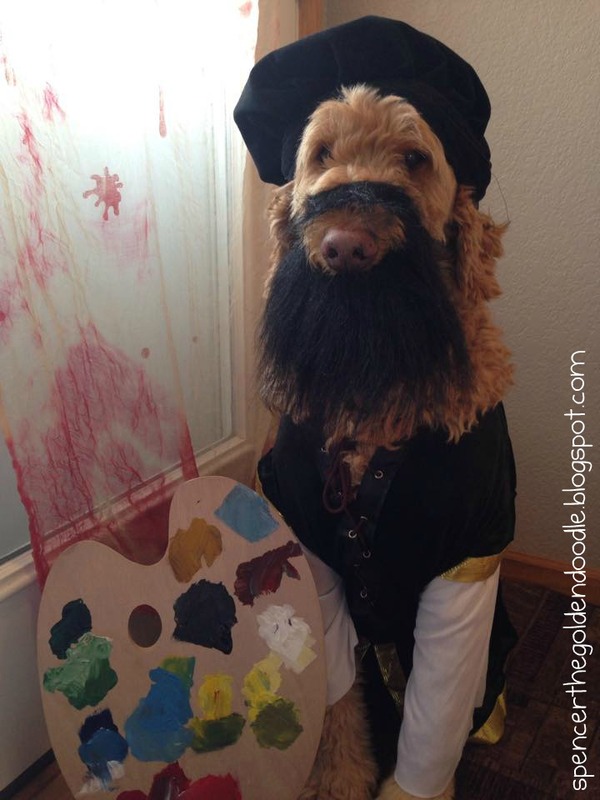 Is there any pet friendly Halloween parties you are going to attend ? 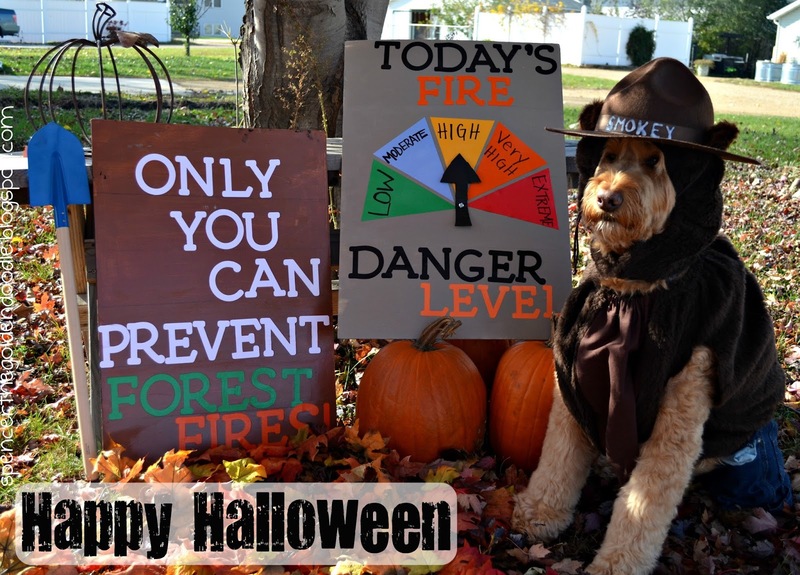 Would love to hear what your costume is and what pet friendly party you will be attending! WW: National Dress Up Your Pet Day! Me dressed up as Michelangelo this past Halloween! Happy National Dress Up Your Pet Day!!! As you can tell my humans don’t dress me up that often. 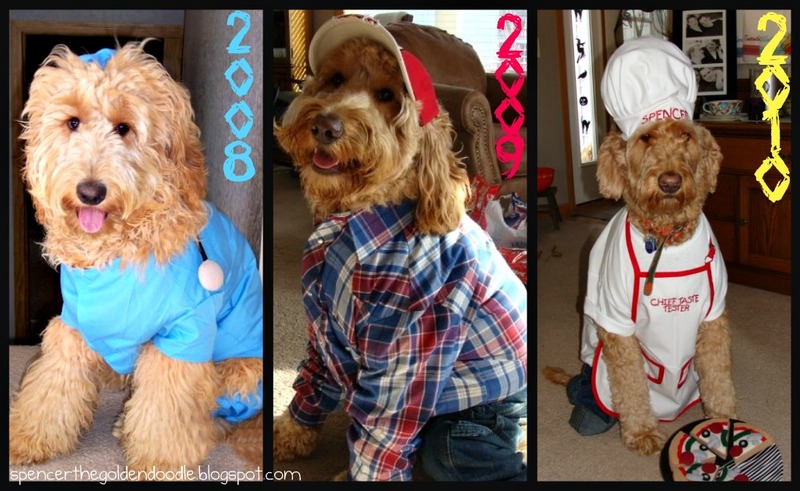 Enjoy these collages I’ve complied of me dressed up throughout the years! I’m so excited for tonight!!! I will be attending the annual Pet Expo Halloween Party. I have attended this event every year since 2008 and this is one of the highlight of my year! Check out my Facebook page later tonight to see my Halloween costume for this year! If your not following me already, please follow me on Facebook! I’m going to start off this spooktacular week cheering for my Vikings. Check out my fun black and white football outfits my human got from Target. I just hope we can pull out a win, my paws are always crossed.